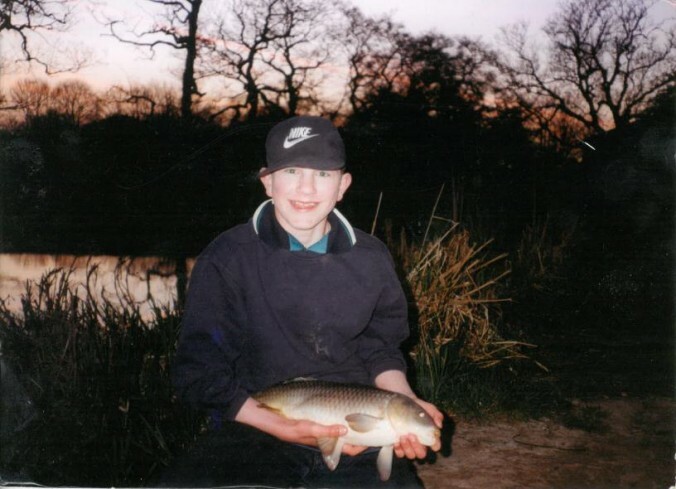 In his article he was discussing what factors he considers make a good carp angler and one of the points he mentioned was serving an ‘angling apprenticeship’. 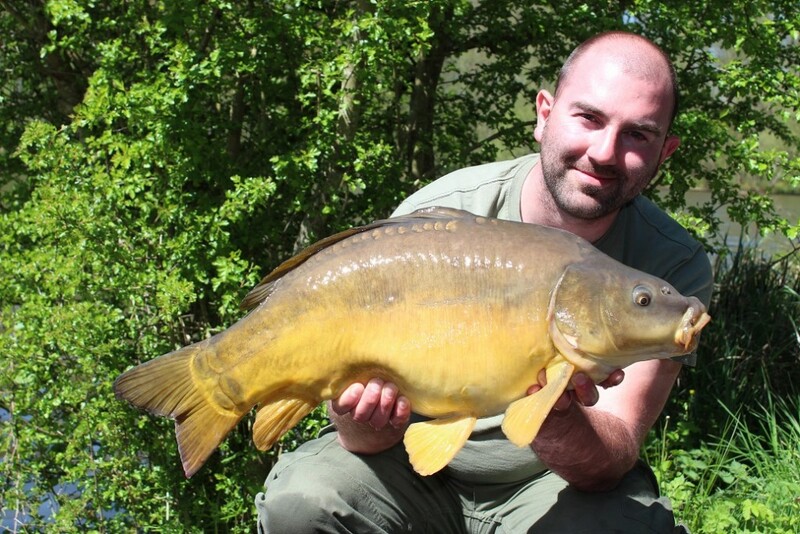 There’s no doubting that fishing is seeing something of a resurgence at present, as more and more TV air time seems to be taken up by programmes such as Extreme Fishing, The Big Fish Off and the excellent River Monsters. 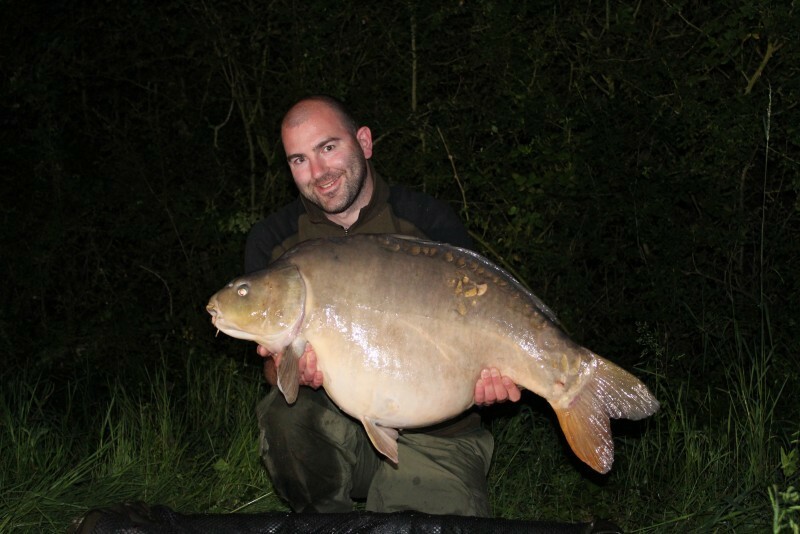 Thanks to social media and the growing popularity of YouTube it is easier than ever to access a whole lifetime’s worth of fishing film, particularly on the subject of carp fishing. This is all great for the sport as new blood is crucial to ensure investment is returned into clubs and fisheries, but I do have one slight criticism. I have found that there are a disproportionate number of people bypassing many branches of the sport in favour of targeting specimen carp. Now, before you brand me a fishing snob, I want to make it clear that I’m not one to judge any other angler and we all have different motives for spending our time behind the rods. It just makes me a little sad that many of these so-called ’instant carpers’ (not my words I hasten to add) are missing out on the many wonderful experiences that targeting other species can provide. 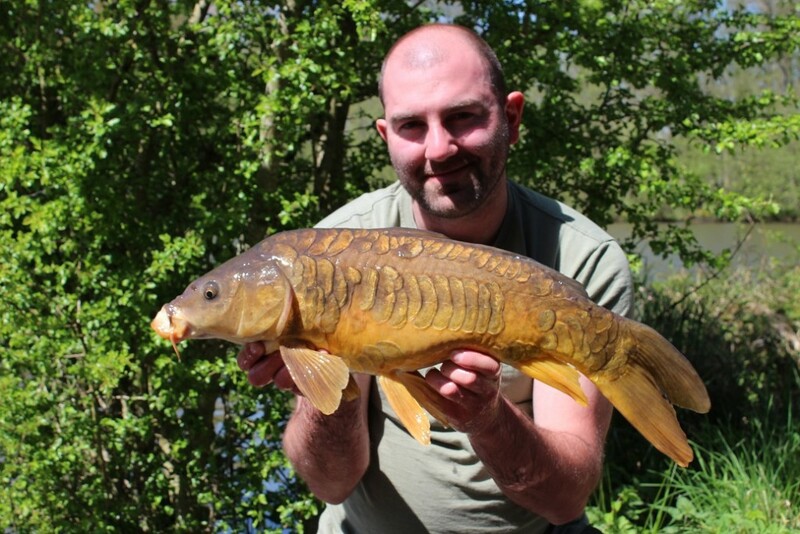 James mentioned in his article that having an appreciation for other species provides better understanding of watercraft and, ultimately, a better understanding of a carp’s behaviour. I wholeheartedly agree with him. Not only that but I believe it provides a sense of perspective.  I do feel that so much of the magic of angling is lost in carp fishing as a result of the growing opinion that it’s the catching of the biggest carp that is the greatest commodity on which anglers trade in order to gain status and kudos. I understand that statement may have some of you branding me a hypocrite and, to a degree you may be right. 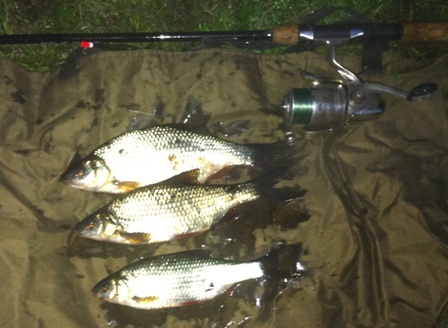 I’m as keen as the next angler to catch a big fish, be it carp, pike or anything in between. However I will substantiate my claim by saying that chasing big fish is just one of the reasons I go fishing. I won’t pretend for one second that I have the ability to solely target just the big fish and there are far superior anglers than me that are able to make such a claim. Inevitably however over the years that I have spent angling it has given me the tools required to stack the odds in my favour to help me catch bigger fish by design. By which I mean that from spending countless hours staring at a crystal waggler in search of roach and rudd or stalking carp on the surface just a few inches from the bank to flicking large pike flies in seemingly impossibly tight channels between weed beds, I have grown an all round appreciation of angling which has enabled me to progress with my catches. 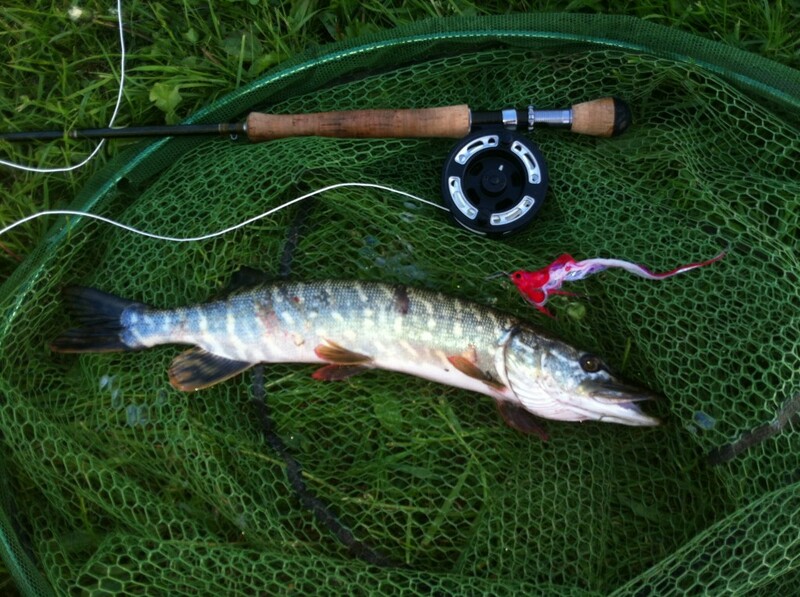 Float fishing for Roach, Fly Fishing for Pike and Trotting for Grayling are some of the many wonderful ways to fish. The Angling Trust are this month promoting a ‘Catch a Crucian’ initiative which I think is a wonderful idea to not only showcase this most dwindling of British species, but also to enable anglers to experience the finer detail required in tricking these notoriously fickle feeding fish. Having fished for them on many occasions during my life, I know that the ‘lift method’ is a brilliant way to fool these wary fish. Indeed it’s my go to method when stalking its bigger brothers, such as I did on a recent trip to France. I caught a string of carp in quick succession one afternoon on that trip from a channel behind an island that was barely 18 inches deep in places. I could have dropped a lead and rig into this shallow backwater but instead opted to employ a tactic that, in my opinion, is infinitely more exciting as you get to see every flick and bob of the float as a carp noses the bait beneath. Not only that but it relies on the skill of reading a bite, rather than the self hooking qualities of a bottom bait rig. If I’d have not learned the lift method in the earlier part of my life, I might never have caught those fish – that’s the point I want to emphasise. 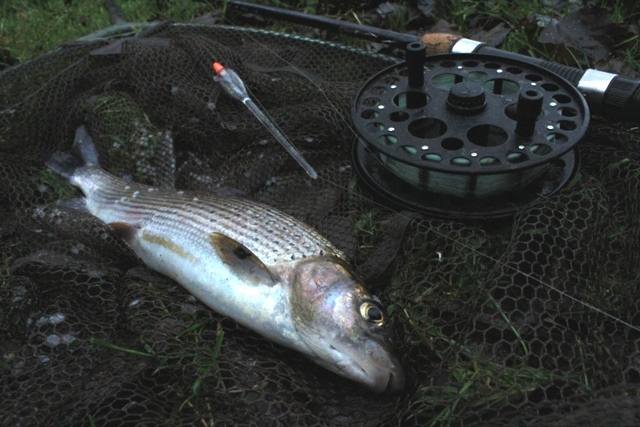 By building up my angling knowledge through working my way up the species chain, I’ve developed a real appreciation for many methods that have crossed over into many other parts of my fishing. So, like James Vincent, I’m a big fan or developing angling skills and serving an apprenticeship and I would encourage anyone else to do so. You never know, by learning a new method or angling for a different species, it may just offer a new perspective on targeting your main quarry. Click here to read James Vincent’s article.